IMMACULATE BMW X6 - CLEAN SUV - BEAUTIFUL CONDITION - REAR ENTERTAINMENT PACKAGE - LOW MILES - NAVIGATION - HEATED AND COOLED SEATS - INTERIOR ILLUMINATION - SKID PLATES - WELL KEPT AND MAINTAINED - PADDLE SHIFTER - BLUETOOTH - PREMIUM SOUNDSYSTEM - AUTOMATIC DAYTIME RUNNING HEADLAMPS - DUAL ZONE CLIMATE CONTROL - REARVIEW CAMERA - PARKING SENSORS - BMW IDRIVE AND MUCH MUCH MORE!! 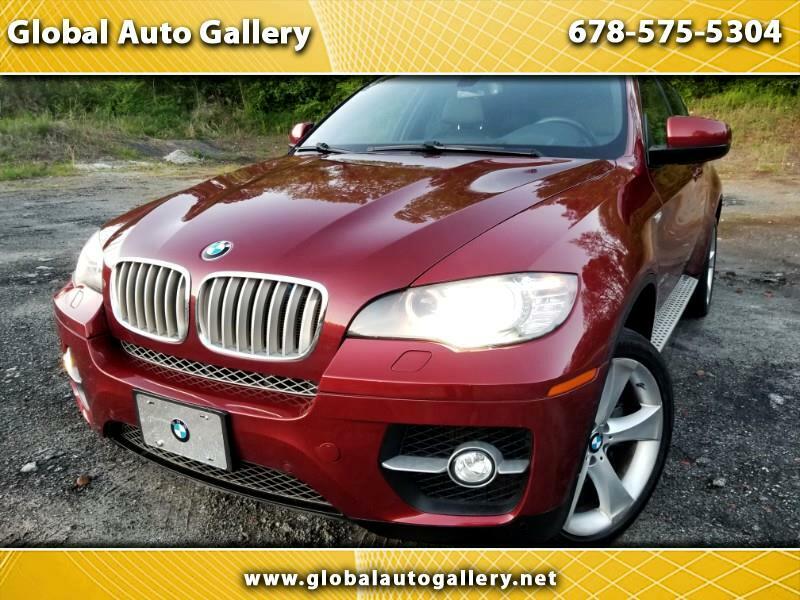 AMAZING VEHICLE - PRICED TO SELL - CALL US AT 678-687-7121 BEFORE THIS AMAZING DEAL IS GONE!!! Message: Thought you might be interested in this 2009 BMW X6.